Have you successfully set up your new business? Thinking of how to attract customer to use your service? 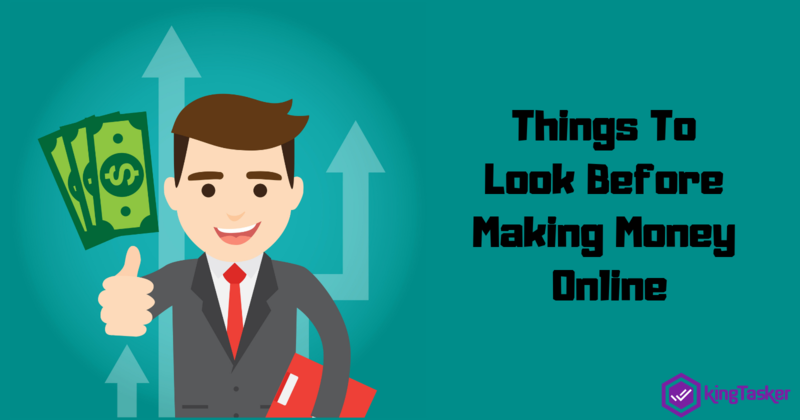 There is no doubt that laying the foundation of new business is difficult, but building its reputation and to influence the target potential audience towards your services is even harder. To achieve this, a reward program is really helpful. 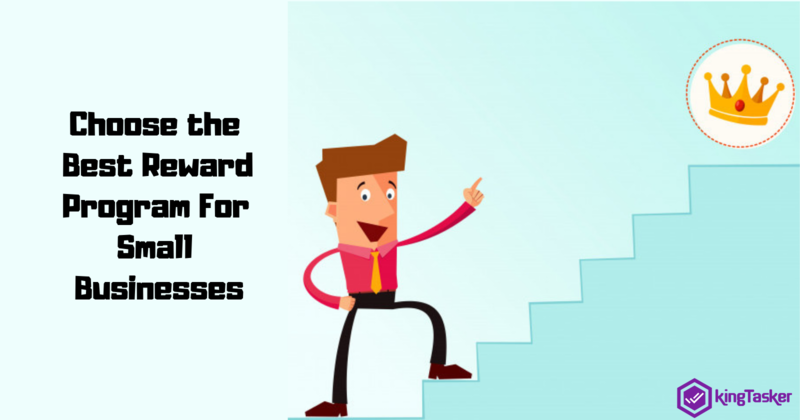 So if you are running a small business and want to gain an edge over the competitors then it is best to implement an attractive reward program. The reward program offer incentives in the form of discounts and merchandise to their potential customer. There are different types of reward program, think smartly and implement the best type of reward program to operate your small business. The different kind of reward program help to grow your company and in building communication with your customer in a better way. Which Reward Program Should You Choose For Your Small Businesses? Implementing the reward program to grow your small business requires some little tasks like doing a quick mental scan of the kind of referral programs that attracted you towards their business over the years. Think of the different referral programs that can attract your potential customer and is best for your business. The different referral programs have their own pros and cons but choosing the one that suits your business budget will prove to be highly beneficial for your business. For choosing the best program for your business to ensure that will the program fit with your current point-of-sale structure and is it simple to understand for you and your customer. Punch Card: It is one of the most beneficial referral programs for small businesses. The referral program is simple to use, implement, and understand. The customer gain points every time he purchases your services. More the number of punch points more will be the reward. But this kind of reward referral program is quite difficult to maintain as it requires to collect the customer data (email address). Also, the referral card gets lost many times. This makes the program least popular among the customers. 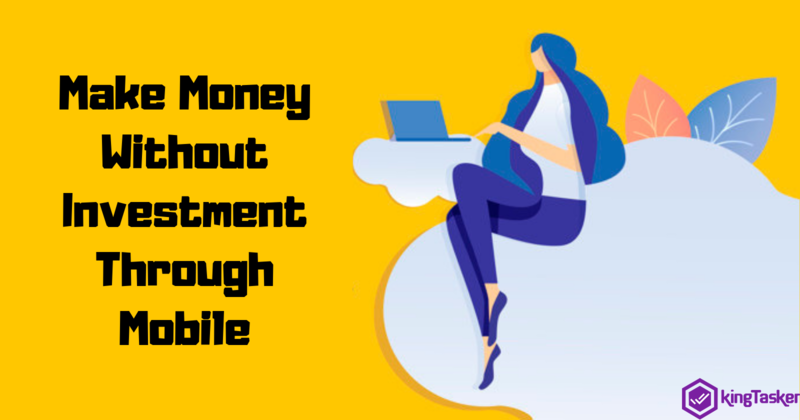 Mobile Apps: This kind of referral program is most beneficial and fruitful for digitally savvy small business owners and customers. For implementing this program it is essential to partner your business with a technology that offers easy access for the implementation of reward apps that suits your business needs. In this system, you can collect and organize the customer data to build communication with your potential customer. It also offers access to the customer to view their reward status by simply logging in the app. The only drawback of such referral program is to convince people to download the app. Also, it is needed to come up with a program to promote the app. Scannable Membership: The scannable membership program is the greatest step to grow the grocery stores over the online platform. In this, it is required to collect data like email addresses and phone numbers that can be used to share news and to update the customer about the offers and discounts. But this also makes it mandatory for the customer to carry a card around that make it less popular among the users. Opt-In Email: This is the best referral program that does not require to carry a card in your wallet. Under this program, the customers are asked to share their email address in which they will receive timely notification emails of sales offers and discounts. If your business has an integrated POS system then it is highly convenient to collect email addresses and to generate reward or announcing sales at the regular interval. This program demands technological features and also quite difficult to grab someone's personal information. 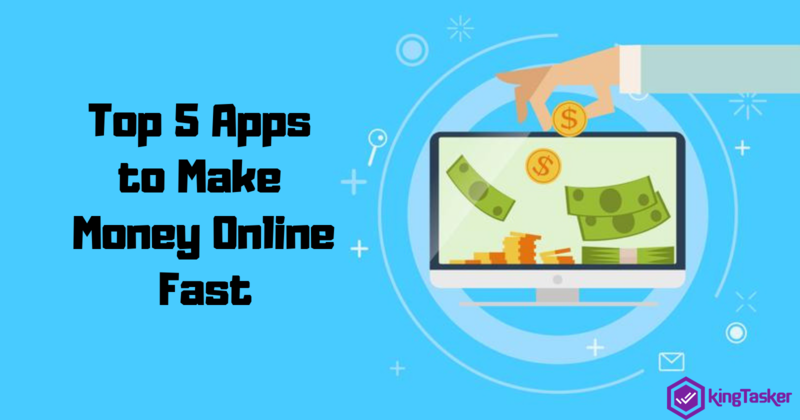 All these programs have their own pros and cons but in all the all runs with one objective to attract more potential customers and offer common benefit growth of your business. The final decision of the kind of referral program depends on the type of your business and the kind of reward that you can offer to bring and maintain your customer over your platform. Opt for the best referral program and accelerate the growth of your small business.